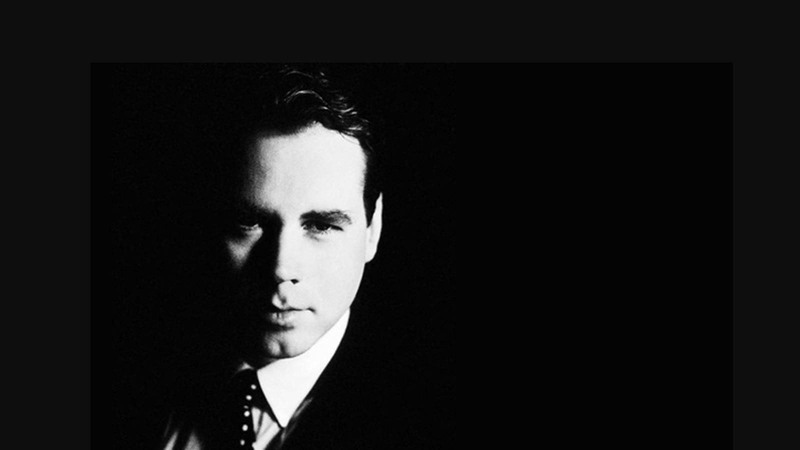 We asked Bret Easton Ellis, author of American Psycho and White – a wide-ranging exploration of everything from pop culture to politics – about his reading habits, childhood and inspirations. Bret Easton Ellis is the author of several novels, including the controversial, era-defining American Psycho, which was made into the film of the same name starring Christian Bale. His first work of non-fiction, White, offers a wide-ranging exploration of what the hell is going on right now, from pop culture to politics. Full of personal stories and forthright views, White is candid, funny, provocative, and impossible to ignore. Here, we ask Bret about everything from his favourite writers to the worst job he’s ever had. What was the last thing you wrote in your notebook? I outlined what I was going to say in an email to a friend. Where in the world do you find yourself returning to and why? The desert, Palm Springs, the heat, in August, the off season. Calming and clears the mind. Which writing do you find yourself returning to? Anything by Joan Didion. The film criticism of Pauline Kael. Send us a picture of yourself at the time American Psycho was published [it's the picture at the top of the post]. What was that year like? Problematic, scary, a bit lost. Don't understand why I look so confident there. Print for fiction. Ebook for nonfiction. What's your strongest childhood memory? I was five. Wearing a black turtleneck, staring at my classmates in the playground, my arms crossed, my jaw set. It was raining. Tell us the first thing you do in the morning. Check my iPhone for time, messages, news. Always? Sentimental Education by Flaubert. Lately? The New Biographical Dictionary of Film by David Thomson. What advice would you give your 15 or 20 year old self? Chill out. Don't stress so much. On the other hand I often feel that I NOW need advice from that 15 or 20 year old self. What's the worst job you've had? Four years on a movie that completely falls apart. In White, his first book of non-fiction, Bret Easton Ellis shares personal stories from his life, his opinions on the books, music, films and TV he loves and hates and his forthright views on everything from politics to relationships. This is a candid, fearless and provocative look at who the author is, and what he thinks is wrong with the world today. A controversial cult classic, American Psycho is one of the most talked-about novels of all time. Patrick Bateman has good looks, youth, a job on Wall Street – and he just happens to be a psychopath. This modern classic is a pitch-black comedy about the dark side of the American Dream. Photograph of Bret Easton Ellis © Ian Gittler.